The indago™ WMS solution enhances your companies inventory management by increasing accuracy, reducing order cycle time, improving order fulfillment, and providing real time operational information to make critical decisions. Our flexible design and architecture enables the indago™ WMS solution to seamlessly integrate into leading ERP systems. JMO was also chosen by leading ERP providers like Epicor and Autologue to provide their ERP systems’ wms capabilities using the indago™ WMS solution. The indago™ WMS solution is Motorola validated ensuring you optimal performance and reliability. Motorola validated solutions give you the confidence of knowing that the products are fully inter-operable in their enterprise mobility solution. JMO Systems indago™ warehouse management system provides a competitive advantage by speeding the flow of goods and information to optimize your warehouse operations. Real time mobile computing technology combined with indago’s leading design provides your company with unsurpassed inventory visibility. Through use of automated technologies and electronic information, indago™ optimizes warehouse operations for procurement and fulfillment. indago™ manages tasks electronically and updates to ERP system occur in real time eliminating back office data entry. 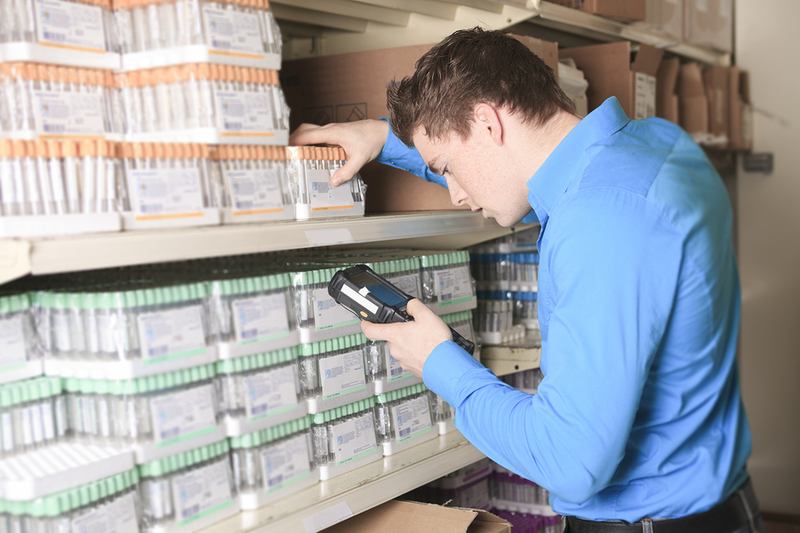 Increased inventory control and accuracy, combined with real time cycle counting can reduce annual physical inventory requirements. Vison’s integrated solution connects every part of an enterprise, linking your distribution centers, company owned parts stores, independent jobbers, program buying groups and service stop operations. At the center of inventory control for vision is the indago WMS solution. The indago WMS was chosen by Epicor as being the best of breed solution to manage and control inventory both at the distribution centers and store operations. Epicor Ultimate™ is a highly scalable and robust management system for warehouse and multi-store distribution within the automotive aftermarket. Ultimate is designed for both large warehouse distributors (WD’s) and jobbers operating a multi-store enterprise. The Ultimate Business Adapter for indago provides customers using the Epicor Ultimate system a turn key solution to deploy and implement the indago WMS solution, quickly and easily. In as little as 3 days, customers can be trained and transitioned to live operations using indago. The indago WMS integration with Epicor Eagle integrates and extends the capabilities of Epicor Eagle. 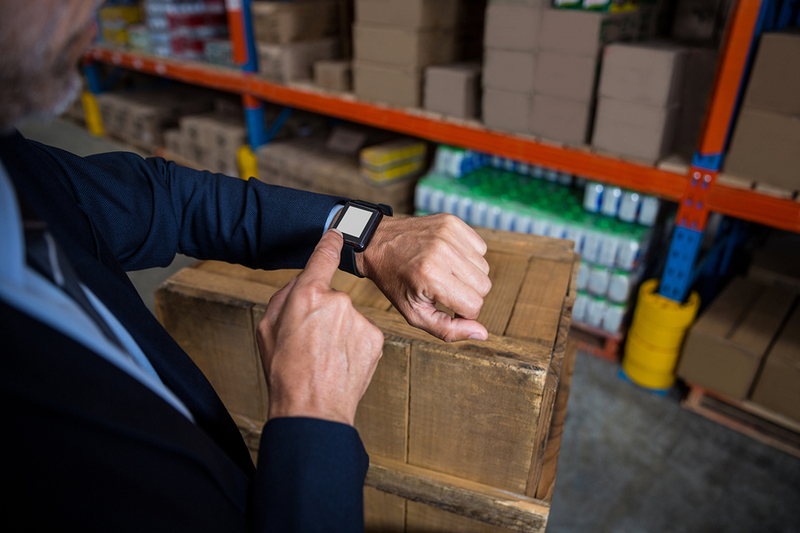 The indago warehouse management system optimizes the resources in the warehouse, enabling users to track and move inventory efficiently and effectively. The indago WMS integration into CDK extends the capabilities of the CDK dealership system in the parts warehouse. The indago warehouse management system optimizes the resources in the warehouse, enabling users to track and move inventory efficiently and effectively. Autologue’s integrated solution connects every part of an enterprise, linking your distribution centers, company owned parts stores, independent jobbers, program buying groups and service stop operations. At the center of inventory control for Autologue’s SBC is the indago WMS solution. The indago WMS was chosen by Autologue as being the best of breed solution to manage and control inventory both at the distribution centers and store operations. SHIMS (Supply House Information Management System) is a comprehensive management application package designed especially for electrical, plumbing and HVAC distributors. Indago WMS enables you to maximize your investment in SHIMS and create competitive advantage taking full advantage of indago’s robust feature set. The Indago warehouse management system optimizes the resources in the warehouse, enabling users to track and move inventory efficiently and effectively. The indago WMS integration to GP Microsoft Dynamics extends the capabilities of GP Microsoft Dynamics into the distribution center. 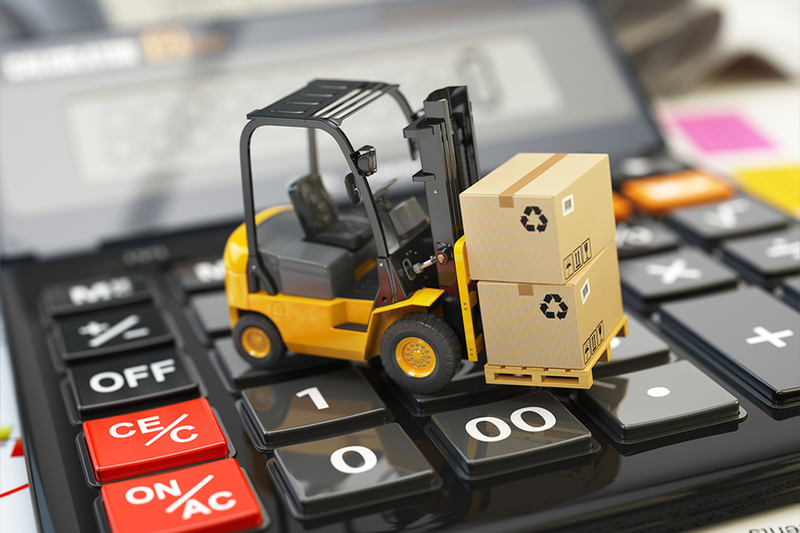 This adds rich functionality to the GP Microsoft Dynamics back office suite, including container receiving and back order processing to support an automated warehouse environment. The indago warehouse management system optimizes the resources in the warehouse, enabling users to track and move inventory efficiently and effectively. A full integration with CAPP is in progress. Integration of indago WMS with JD Edwards was completed by a third party for Arnold Oil. This full integration maximizes your investment in the ERP. The indago warehouse management system optimizes the resources in the warehouse, enabling users to track and move inventory efficiently and effectively. JMO Systems allows for the creation of a custom integration for your ERP to fully utilize indago WMS. The indago warehouse management system optimizes the resources in the warehouse, enabling users to track and move inventory efficiently and effectively. The indago WMS integration with SXe integrates and extends its capabilities. The indago warehouse management system optimizes the resources in the warehouse, enabling users to track and move inventory efficiently and effectively. The development for this integration is still in progress. We now have 99.9% accuracy and we are able to confirm that parts were packed and shipped to the correct customer. The system has been reliable and the staff at JMO is always there to help you. With shipping it helps ensure all orders are picked and packed correctly and allows us to have documentation for customers if there is a discrepancy. It has also allowed us to keep a much more accurate inventory of all of the products and where they are in the warehouse. I would absolutely recommend working with JMO. JMO’s system and team are extremely reliable and, their entire team…top to bottom…is extremely professional. Top notch reliability and professionalism. The company structure is relatively flat and decision makers are very easy to engage and get resolution when problems arise. The staff at JMO systems does not overpromise and under-deliver. They are professionals who will give you the pros and cons of any situation and seek to find an equitable solution that works for both companies in a very reasonable amount of time. The biggest thing was that indago™ was a “real time” or “live” system. We were looking for better, more efficient ways to control our inventory. indago™ increased our inventory accuracy. indago™ gives us the visibility we are looking for with our inventory. We now know where a particular part is at any time, from the time it enters our building, to when it departs on a shipment.